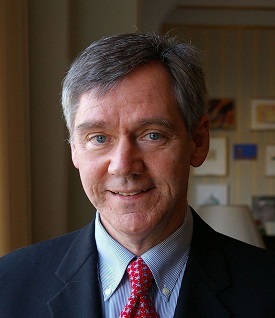 Dr. Sean C. Dowdy received a Bachelor of Arts in English from Cornell University in 1993 and graduated from Medical School at Georgetown University in 1997. 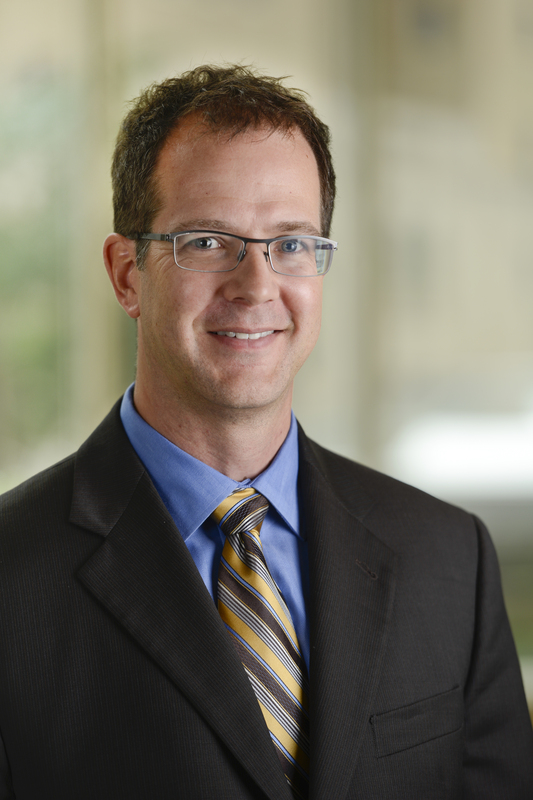 He completed his residency in Obstetrics and Gynecology at Mayo Clinic, Rochester in 2001, where he went on to complete his fellowship training in Gynecologic Oncology in 2004. In 2005 he received advanced training in laparoscopic oncology in Berlin, Germany and Lille, France while under the mentorship of Dr. Achim Schneider, Dr. Christhardt Kohler and Dr. Eric LeBlanc. 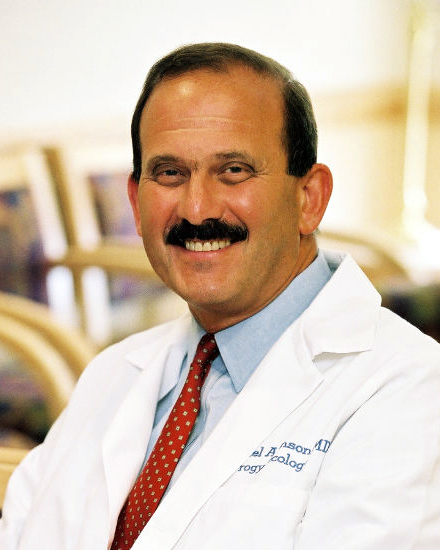 He currently serves as Professor and Chair of the Division of Gynecologic Oncology and Vice-Chair of the Department of Obstetrics and Gynecology. He is Chair of Surgical Quality at Mayo Clinic, Rochester, leading quality improvement and safety initiatives for all surgical subspecialties. His research activities have focused on endometrial and ovarian cancer, and he is a member of the Executive Committee of the Mayo Clinic Ovarian Cancer SPORE. His current research focuses on the study of quality and value in surgery and he has published over 200 peer reviewed publications. 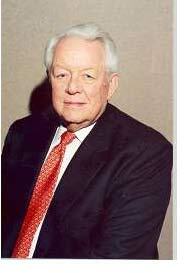 Dr. Dowdy is a member of many national and international medical societies, including Chair of the Quality and Outcomes Taskforce for the Society of Gynecologic Oncology, Board member of ERAS USA, former Board member of Society of Gynecologic Surgeons, and former Program Chair for the Society of Pelvic Surgeons.